The NPA women de-mining team in their van on the way back to the office after a long days work. Lebanon's first women's affairs minister—a man—is supporting a campaign to get more women in office. BEIRUT, Feb 7 (Thomson Reuters Foundation) - In a country where women occupy only three percent of parliament seats, Lebanon's first women's affairs minister - a man - is supporting a campaign to attract more female politicians. 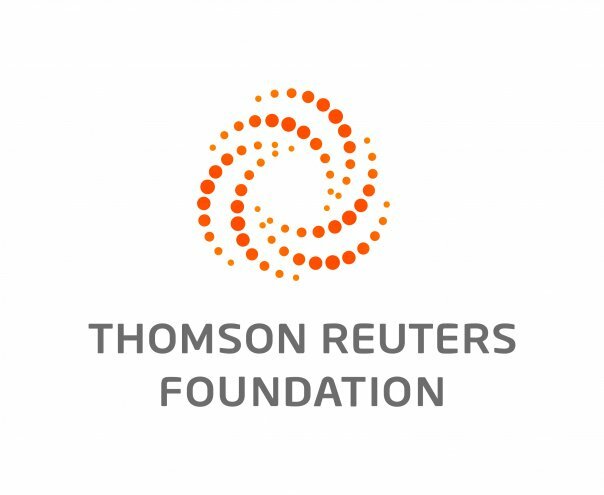 "The legal institution in Lebanon, mainly the parliament and the government are losing half of the human power in Lebanon," Oghassabian told the Thomson Reuters Foundation at his office in Beirut. "So for me it is not a question of numbers, it is a question of potential, we are losing opportunities," he said. Women could bring a new approach to legal, social and economic issues, he added. Victoria El-Khoury Zwein, a potential candidate with a new party called "Sabaa", meaning seven in Arabic, agreed that a "patriarchal society" is holding Lebanon back. Zwein said it is "frustrating" to see other countries like Algeria, Morocco and Tunisia succeed in having more female participation in politics while Lebanon is behind.